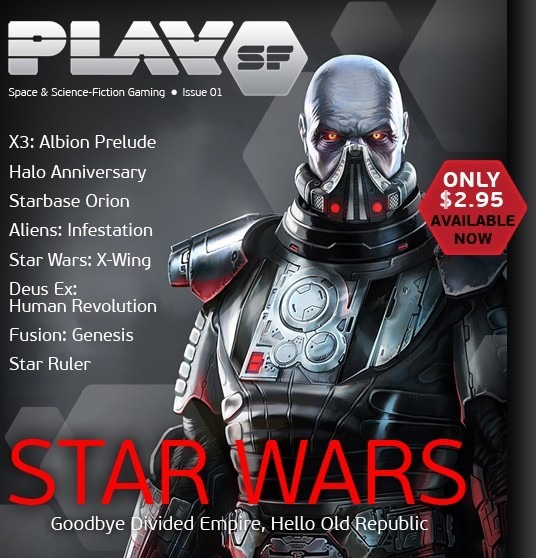 Hey y’all, I’m just chiming in to letcha know that a new online digital magazine called Play SF has launched today, and yours truly did an article for ’em (I wrote a different, new review of Space Pirates and Zombies, and I hope to write more). You can learn more about the magazine by going to the official site, or by reading this little preview. Enjoy! Hah, there are still plenty of indie PC games, as well as mobile and console games too I think.